Cash in your chips and switch over to Frips! The fresh style skin-on house fried chip. If there is one term that customers love to see on menus it’s house made. In the case of Frips (fresh chips) the term is “house fried chips.” In an ever changing culinary world it becomes difficult to stay current with tedious, labor intensive trends and their constant evolution. How do I stay current without reinventing the training process of my team? McCain answers that question with there fresh style skin on ridge chips, also known as Frips. This freezer to fryer style sliced potato quickly becomes a house fried product once dipped in your fryer. Toss your house fried chips with whatever flavor profile is fitting for your establishment, simply salt & pepper, salt and vinegar, truffle, cumin or fresh chopped herbs. Most importantly, have fun with it and let your signature touch shine through! 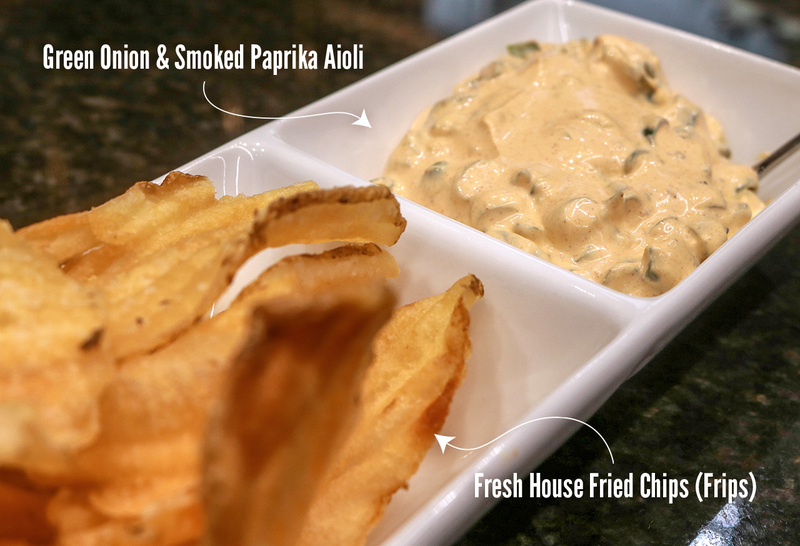 Stay current with trends by creating your own house fried chips; your guests will Frip out.